Popular hand-held fidget toy with steel ball bearings thanks to which it spins effortlessly. Keep your hands busy and perform amazing tricks. 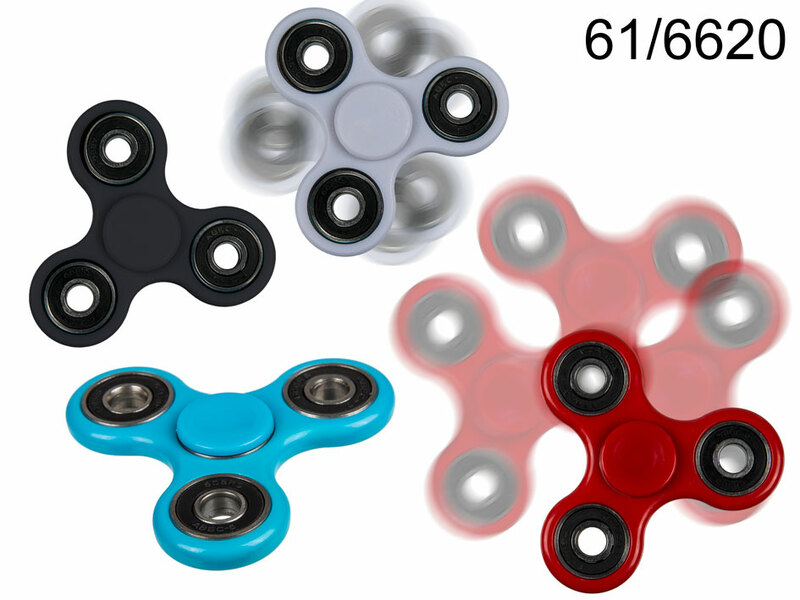 This three-bladed spinner is available in several colours - assorted. Dimentions: 9 x 9 x 1.5 cm (gyro: 7.5 cm).